It’s no secret that I’m a huge Christmas enthusiast, so I was super excited to take part in this year’s #NZSecretSanta over on Twitter. Thank you, Secret Extra Santa, whoever and wherever you may be! Prime minister Jacinda Ardern says the coalition government will allow new permits for coal mining, offshore oil drilling, and fracking on a case-by-case basis. 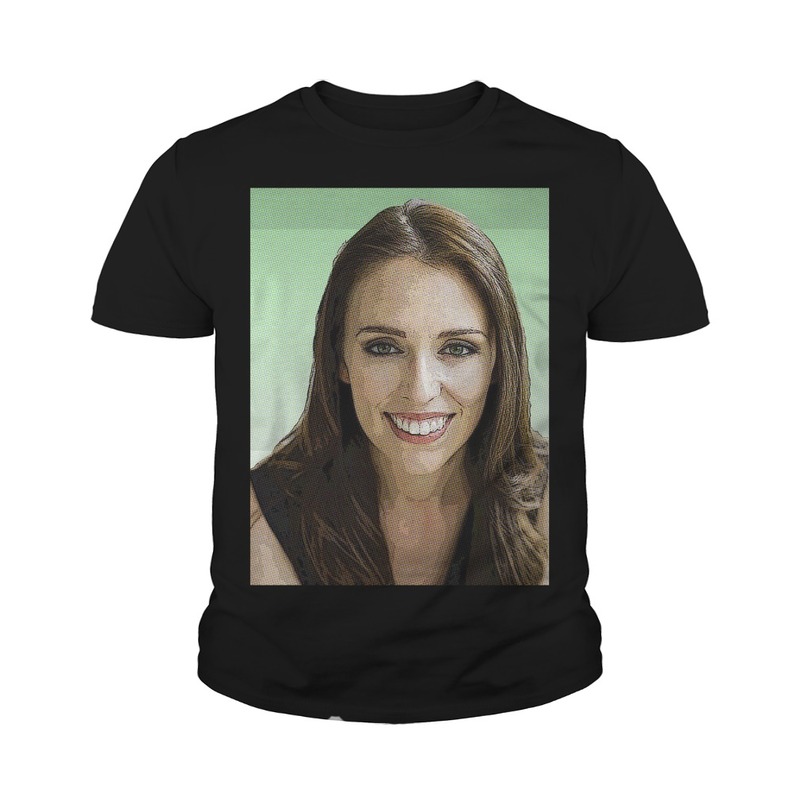 The cannabis bill — expected to be introduced in Parliament tomorrow — “will have enough support in the house to pass,” Jacinda Ardern predicted today. 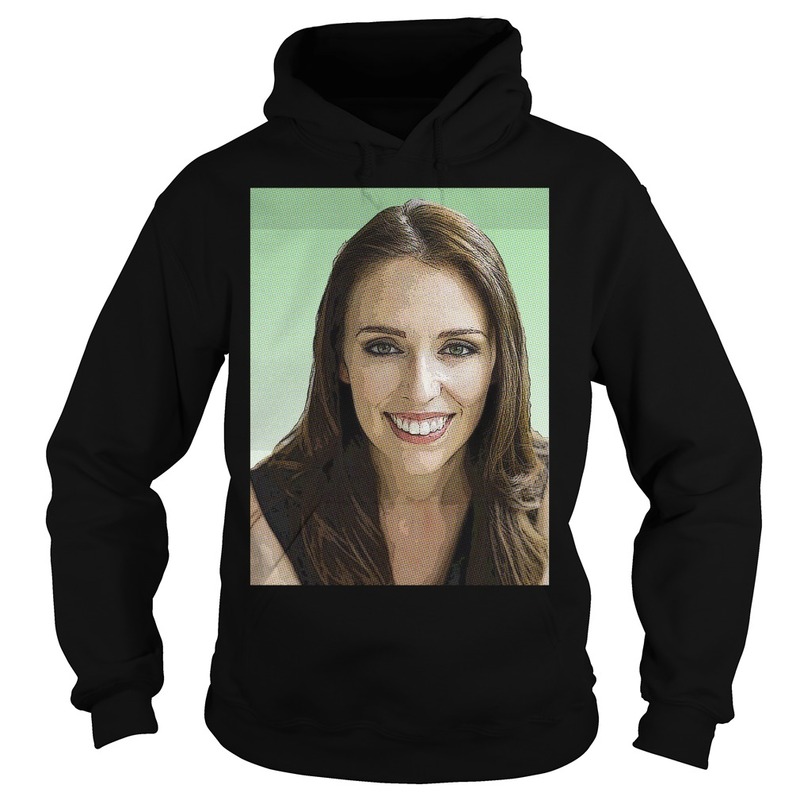 Jacinda Ardern becomes New Zealand’s youngest prime minister in more than 150 years. She may not have received an iPad (?! ), but PM Jacinda Ardern is overjoyed with her homemade present. Well done, Secret Santa! NZ Prime Minister Jacinda Ardern says she’s pleased the Australian government is abandoning legislation that would see Kiwis pay more to study at universities in Australia.